T.O.D.A.Y. 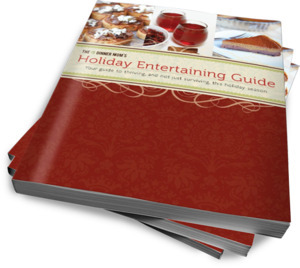 only, I’ve got my Holiday Entertaining Guide on sale for less than a buck! The pdf version only is available for just $.99 with the coupon code GRATEFUL. Y’all, Thanksgiving is less than 2 weeks away and the countdown is on! The Kindle and Nook versions are also still available for $1.99.